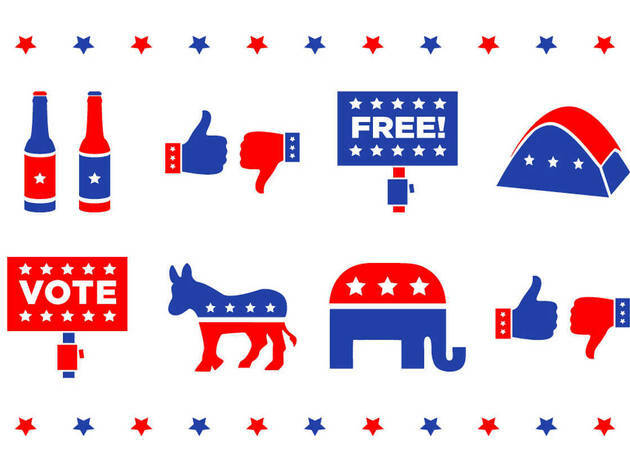 Celebrate the Super Tuesday presidential primaries with fellow political junkies as the Hammer Museum hosts this boozy watch party. 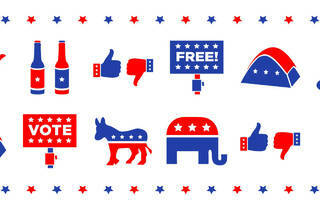 Follow streams of the polls and pundits while raising a glass from the chas bar. The event is copresented with the UCLA Bruin Republicans, the UCLA Bruin Democrats, Drinking Liberally Los Angeles and Common Cause California.